For years we have been installing driveways and parking lots in Manchester. We install Tarmac surfaces with care and experience gained over the years of working. Meeting with every potential customer, we work to solve your driveway needs at a fair price. 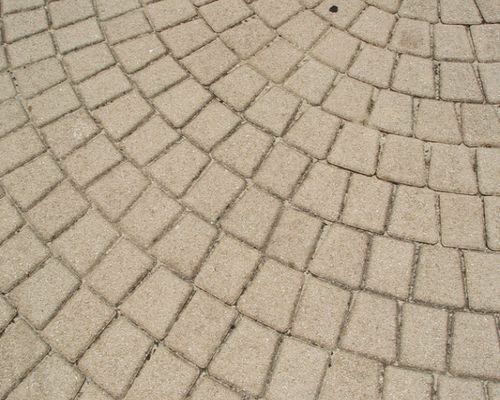 We offer free quotes for your driveway needs. As the driveway experts, we know that you have a range of choices. We will help you select the best possible solution to your particular situation. We know that there are multiple paving contractors in the area and making the decision on the right contractor is not always easy. Being an owner operated company we will assist you in all aspects of your next project – from determining your needs to proper job management through to completion there is no passing the responsibility for your project to multiple people. When we are done we want you to have a high quality driveway installed at a competitive price that will last for years to come. ROPERLY LICENSED: In selecting a quality paving contractor you can learn a lot about the company based on the licensing of their people. Does everyone have the proper licences? Transient contractor help may not be fully licensed and can put you at risk for liability and not getting the right job done. QUALITY: we are focused every day on providing our customers with the highest quality driveway installation service by working to the highest standard of paving excellence. We have the right equipment for doing the right high quality Tarmac Driveway installation jobs. RESPONSIBILITY: We say what we do, and do what we say. We take 100% responsibility for our Tarmac driveway installations and associated work, and if we fall short, we do everything possible to correct the problem right away.